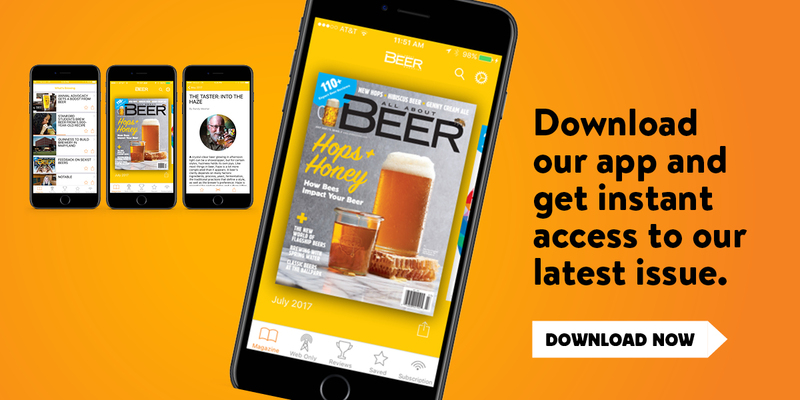 We’re excited to unveil a new and improved app for All About Beer Magazine! Follow the links below to download the app on your device. Subscribe to All About Beer Magazine today!